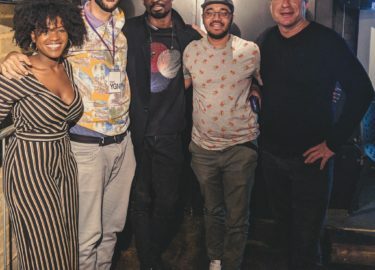 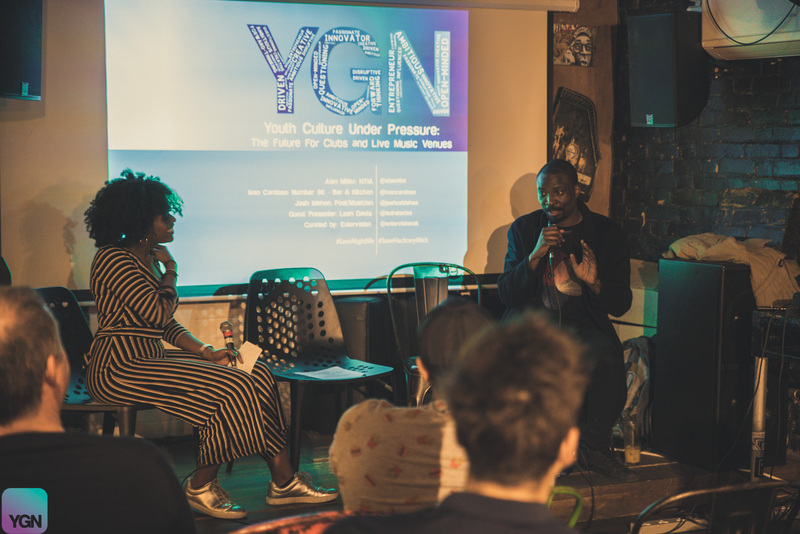 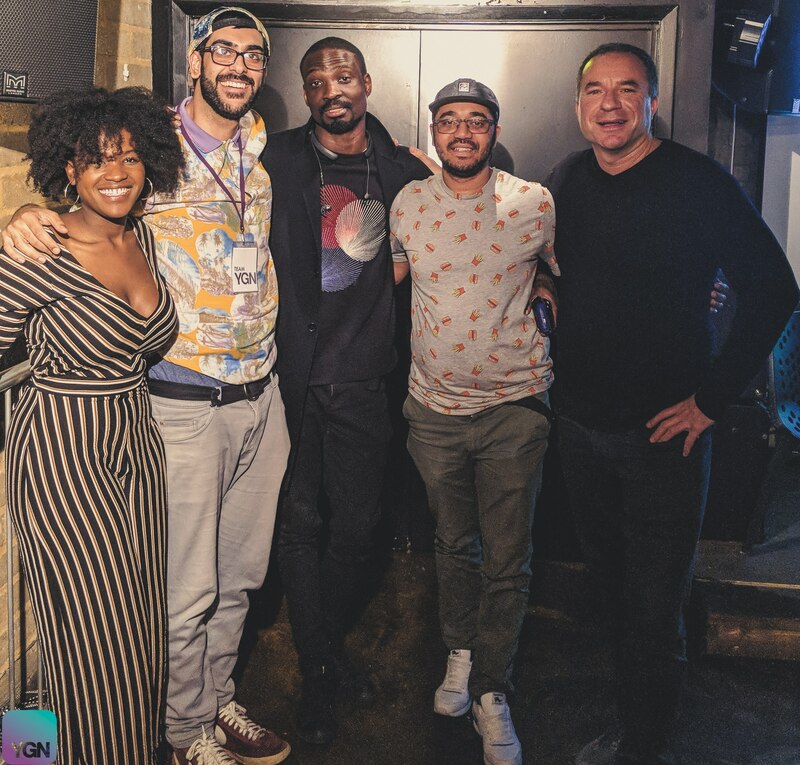 ENTERVISION partnered with YGN to curate a panel discussion hosted by Capital XTRA Presenter, Leah Davis. 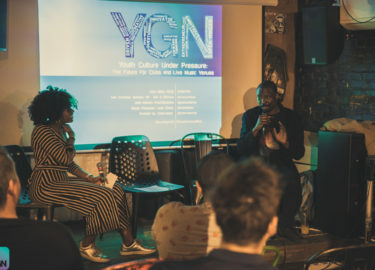 Guest speakers were Alan Miller (Chairman, NTIA), Ivan Cardoso (General Manager, Number 90 Bar & Kitchen) and Joshua Idehen (Poet/Musician). 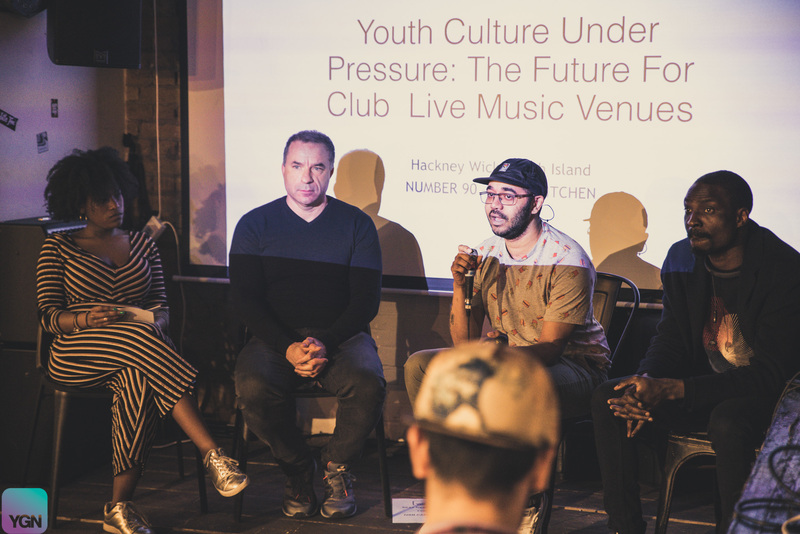 The event spoke about trends in the club and live music industry and their implications for youth culture. 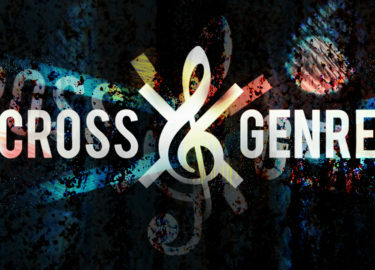 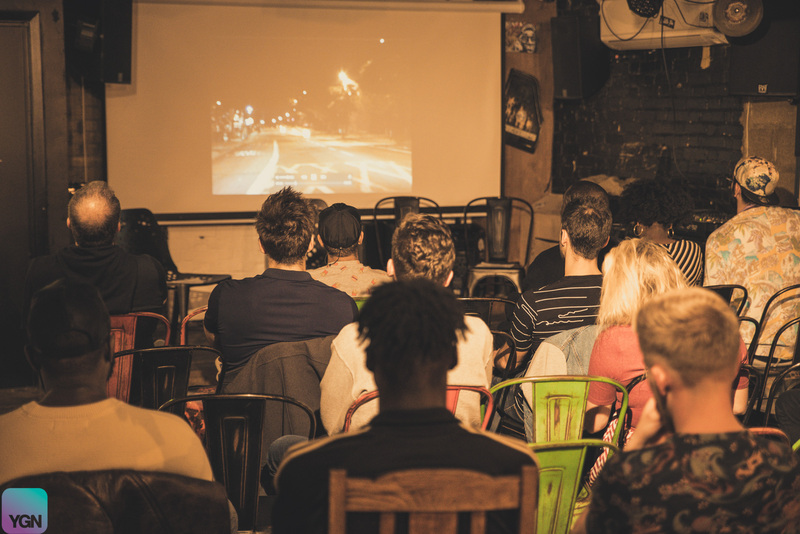 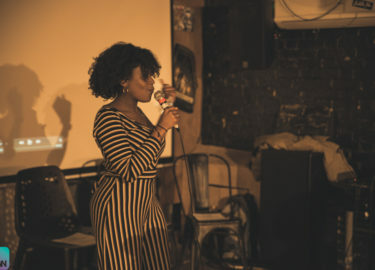 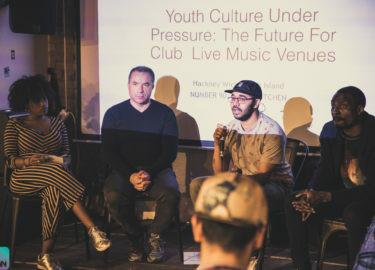 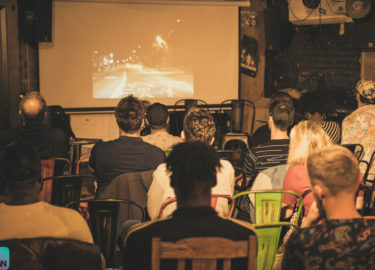 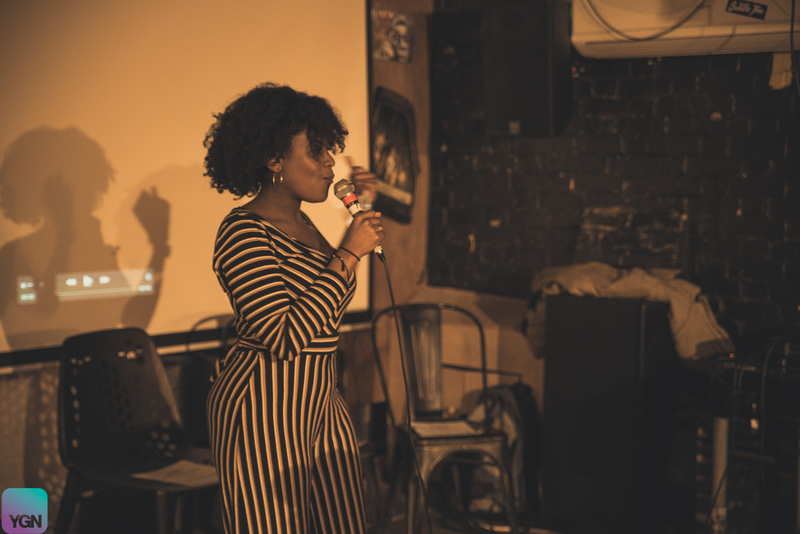 It looked particularly at the threats to music spaces (suggested themes are challenges club owners have with property development, anti-social behaviour and drug related deaths) and the opportunities for the sector (suggested themes are venues now extending their programming to benefit their community, creating new income opportunities with brand extensions, hosting educational and arts projects).